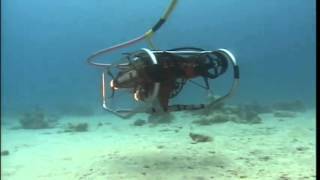 Dr. Moller - Evidence of Chariot Wheels in Red Sea Dr. Lennart Moller diving in the Gulf of Aqaba at Nuweiba, Egypt. The proposed Red Sea crossing site. 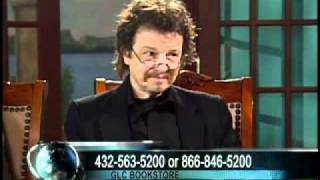 PITN: The Exodus Case - Dr. Lennart Moller 2003 Prophecy in the News interview with Dr. Lennart Moller, Full interview. Lennart Möller - Part 1 of 3 - Finnish TV 7 Doctor Antti Lange interviews professor Lennart Möller, who has authored a book called The Exodus Case, which presents archaeological proofs and facts, which strongly suggest that the historical Israeli Exodus from Egypt really took place in the manner described in the Bible / Torah. 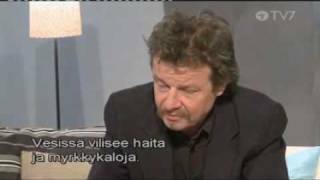 This interview was broadcast on the Finnish Christian TV channel TV7. 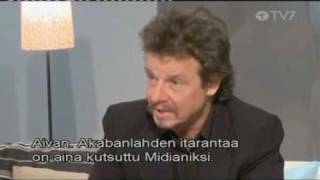 Lennart Möller - Part 2 of 3 - Finnish TV 7 Doctor Antti Lange interviews professor Lennart Möller, who has authored a book called The Exodus Case, which presents archaeological proofs and facts, which strongly suggest that the historical Israeli Exodus from Egypt really took place in the manner described in the Bible / Torah. Lennart Möller - Part 3 of 3 - Finnish TV 7 Doctor Antti Lange interviews professor Lennart Möller, who has authored a book called The Exodus Case, which presents archaeological proofs and facts, which strongly suggest that the historical Israeli Exodus from Egypt really took place in the manner described in the Bible / Torah.